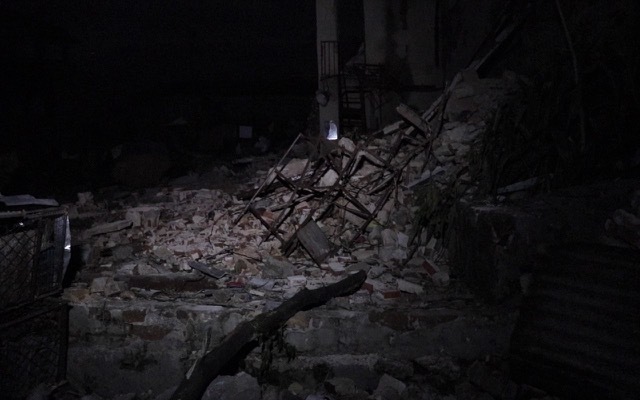 It may not have seemed like big news in the US, but the tornado ripping through Havana, Cuba on January 27 displaced at least 1,000 residents, killing six others. 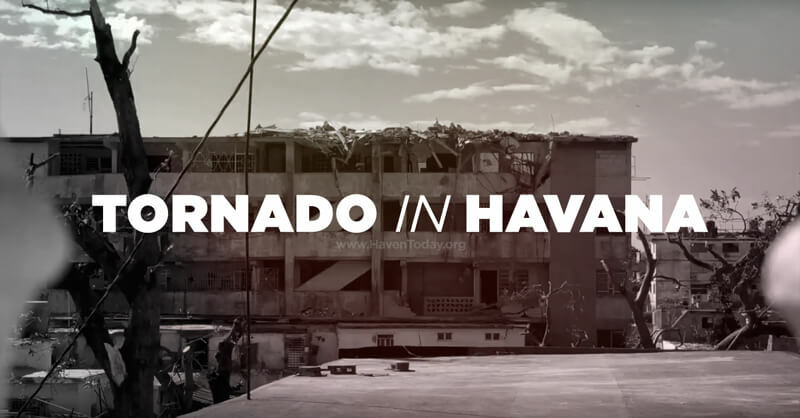 The rare tornado was the strongest to hit the Cuban capital since 1940. Winds up to 320 kph (200 mph) twisted through five eastern districts, proving that Havana’s infrastructure was drastically under-prepared for such an abnormal and intense storm. Dan Warne records replacement programs in the wake of the January 27 tornado in Havana. 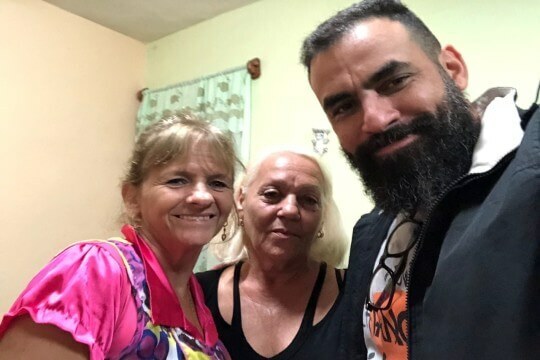 Our Cuban broadcast speaker, Dan Warne of El Faro de Redención (Redemption Lighthouse in English), has been gathering stories and offering hope since getting the news last week. The video below captures footage of the tornado and the destruction it left behind, as well as firsthand accounts from survivors. 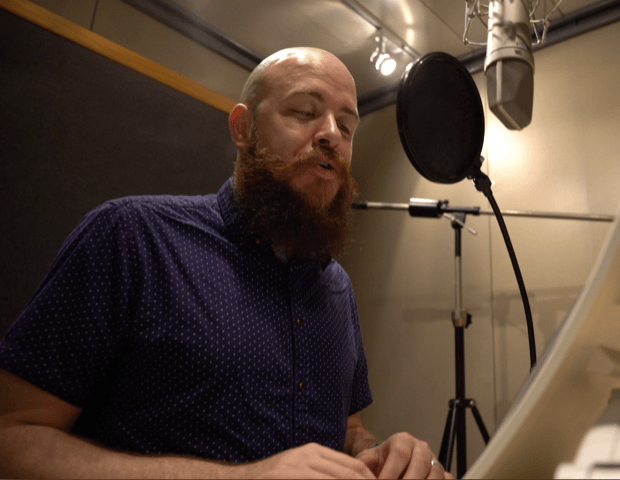 All week, Dan Warne is airing special programs called Fuerza Havana to offer love and support to Cuban listeners, sharing biblical truths and survivor testimonies. One of these programs is featured in the video above. Tragedies like last week’s tornado prompt big questions in people’s hearts and minds. Radio provides an important space to speak to hurting hearts while bringing the hope of the gospel. It’s our custom at El Faro de Redención to try and respond to big events such as this, prompting big questions in people’s hearts and minds and providing a big platform for the gospel. The last time we wrote a special program was in the wake of the airplane crash that took the lives of over 100 people including 14 pastoral families returning home from a marriage retreat en route from Havana to Holguín late last Spring. In times like this, the personal medium of radio provides an important space to speak to hurting hearts with the hope of the gospel. Our in-country producer is gathering testimonies and biblical reflections from church members and pastors in the affected zones. In times like these, we try to move fast, think on our feet, and make good radio for the purpose of sharing the good news. We’re grateful to the staff at TWR Bonaire for their flexibility and support with program changes like this. We will feature the special broadcast on our Listen page at elfaroderedencion.org through our streaming section. Our hope and prayer is that we can encourage our listeners to remember the Lord is good, even in times like these. It is incredible to see the Cuban church rallying around those who are hurting, and offering so much with so little to spare themselves. Being richly loved in Christ makes his people rich in mercy. I was especially moved by these two photos sent to me from the ruins in one corner of Havana. It’s dark, and while you can’t see the physical devastation clearly, you can see the hurt on a woman’s face after losing her home, and the arm of a friend of El Faro’s around her shoulder offering comfort. In Isaiah 55, we read that the Lord’s ways are higher than ours, and his thoughts are higher than our thoughts. It’s difficult to understand God’s providence in the face of fatal accidents and natural disasters, but we have the rock-solid confidence that we serve a compassionate and gracious God, who gave us his own Son so that by faith in him for redemption, our suffering isn’t the end of our story.